Aglaonema Maria is one of the easiest indoor plants to own and is tolerant of low light conditions and infrequent watering. Native to the Philippines, Aglaonema Maria has beautiful, slow-growing foliage that makes a wonderful accent to any space. This is one of only a few plants that can survive under florescent lighting alone making is a great choice for low light office spaces. 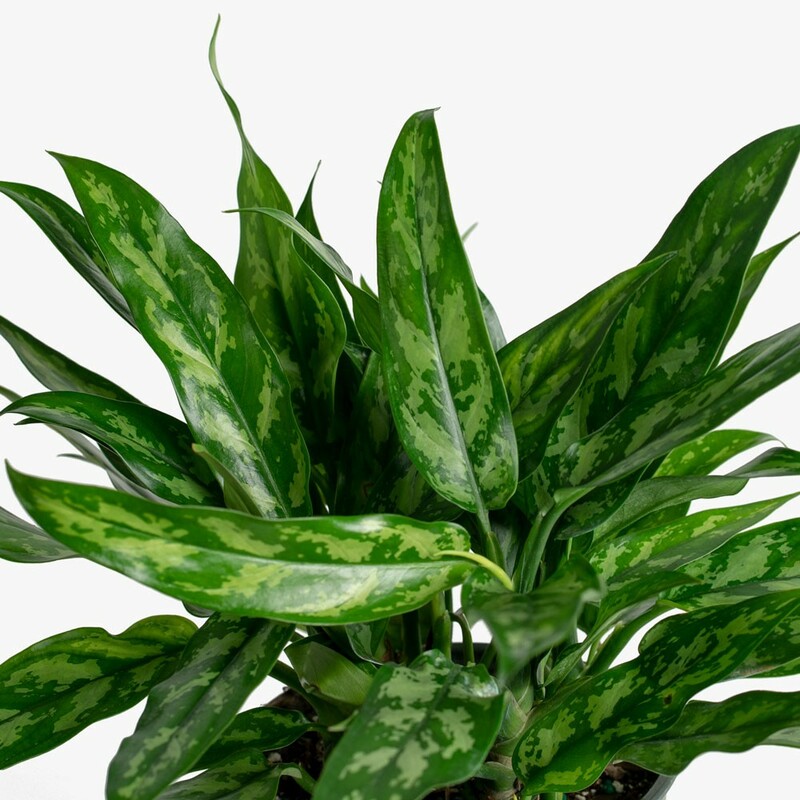 Aglaonema Marie Plant | 4"
It will do best close to a south or west facing window, or directly against an east facing window.